Learning about Cosmetic Surgery: Focus on the Concepts and Become Educated! 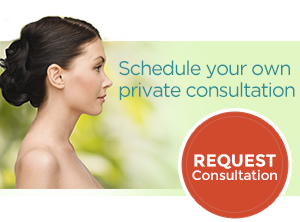 Becoming educated about your cosmetic surgery is one of the most critical things to do. If you desire or are considering plastic surgery, learning about the procedures is often the first step towards having a safe and wonderful surgical experience. I work extremely hard to teach my patients the important concepts about the surgery. The educational writings I provide on my web page are an essential aspect of this learning process. During the consultation and during your research into your surgery, focus on the concepts. Learn all essential and important points that apply to your operation. 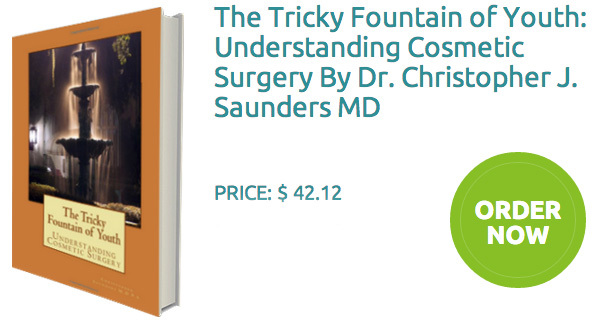 By doing this, you will have a more in-depth understanding of core topics in cosmetic surgery. 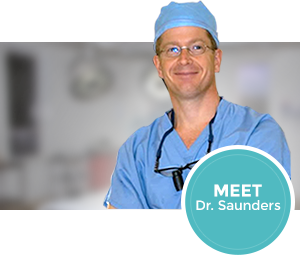 Your surgery will be more rewarding, and you ultimately will be happier with the results. This educational writing was done in response to a question from an abdominoplasty / tummy tuck patient in Manhattan, New York. Some people will ask, “Why, can’t surgery make me perfect.” This is a reasonable question. The answer is that these procedures have limitations. They aren’t magic. Only so much can be done. The world’s best surgeon can only turn back the clock so much and so many years. Jowls, for example, can be improved. And this improvement can be substantial. But the expectation from the surgery and your results should be one of major lessening and decreasing of the jowls. Getting completely rid of them is unrealistic and is thinking similar to “Make me a Movie star or make me perfect.” This concept is important to learn if you want a face lift or neck lift. It is this type of key learning point that you want to take away from a consultation. It is these types of facts that are important during your learning process about the surgery. Let’s look at another important learning concept. It involves instructions for recovery. You will be given detailed and thorough instructions after all operations. My patients get my personal cell phone number. Try not to get too stuck on one particular instruction. Try and become educated about the recovery process, and learn the guiding points. For example, imagine you want a tummy tuck- called an abdominoplasty. If the doctor instructs you during recovery to, “Take it easy,” then problems can occur if you don’t do this. Problems can turn into complications. Surgery is serious business. Taking it easy is not a complicated topic. But if you don’t do this, problems can occur. A patient might decide to workout too early and cause fluid buildup after a tummy tuck. Or maybe they exercise with too much weight and then muscles can be injured after the abdominoplasty. The concept or the idea is easy. Take it easy physically after surgery. Specifics and details are provided to help you. So, you will be told exactly when you can resume everything physically. But if you understand the principles, then often you can follow the rules better. In this example, the concept or rule is about resuming physical activity after surgery. Understanding this will help you in your recovery from the surgery. For patients interested in recovering from abdominal surgery, they may wish to link to an educational writing on this topic now. A final example will discuss the idea that patients have options. Learn about your options and become educated about them. This is an important step for you to accomplish. During all my consultations, I focus on providing options. With breast augmentation or breast enlargement, people have an option about breast implant size. The guiding idea or concept is that the result or the “look” you get varies or changes with implant size. Large breast implants will make you look different than smaller implants. People will often say, “I don’t want to look fake.” So we discuss the different appearances you will have with different implants. Smaller and more natural implants give natural results. Big ones will give a faker and rounder result and look. There are many different sizes too. So, a woman can pick in-between sizes to get the best size for them. The concept is the result or the look for breast augment is dependent on the implant size. More natural looks come from natural implants. Fake results come from big or fake implants. When learning about cosmetic surgery, remember to become as educated as possible about the procedure or operation that interests you. Try and learn the concepts that apply to your particular situation. Learn the guiding points about options, results, and recovery. My educational writings are designed to help you with this. If you need additional help, please ask. I make myself available for extra questions and assistance. My office staff and manager can also help you with all concerns. This will help you have the best and most rewarding experience.